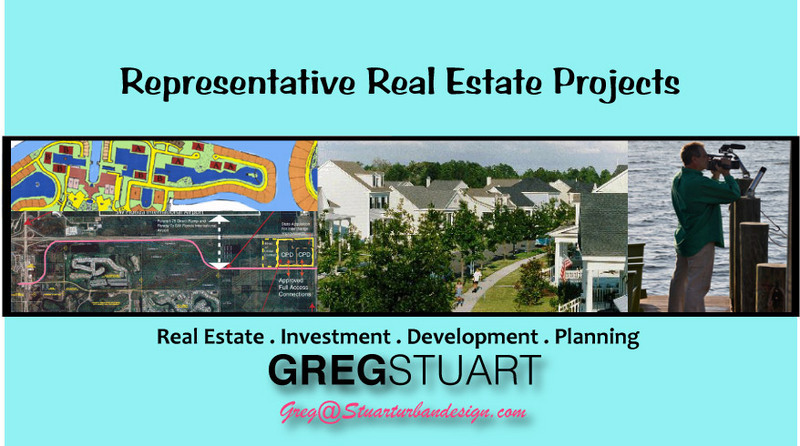 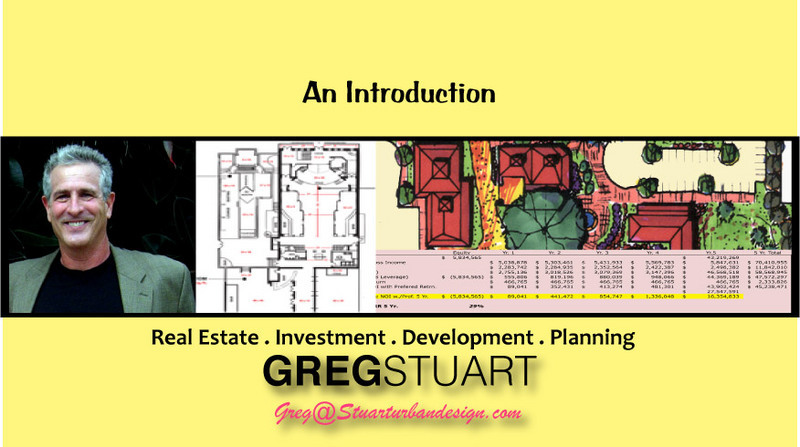 Hole, Montes and Associates, Inc.
Real Estate Asset Workouts and Restructuring. 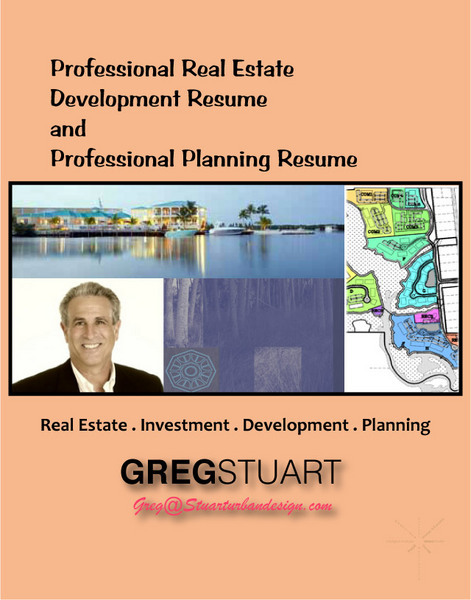 My professional goal has been to maintain and advance profitable business activities for my partners, clients and myself. 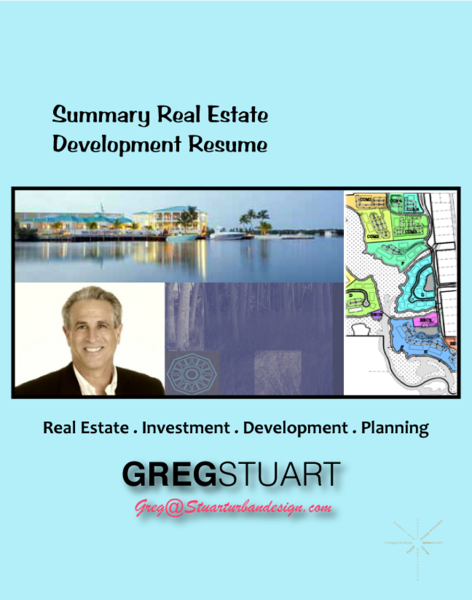 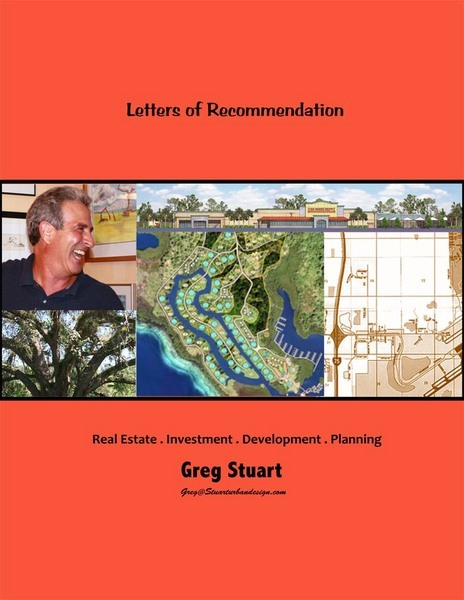 To accomplish this goal my business and career objective has and will continue to be focused on assisting real estate investment firms, funds and clients. 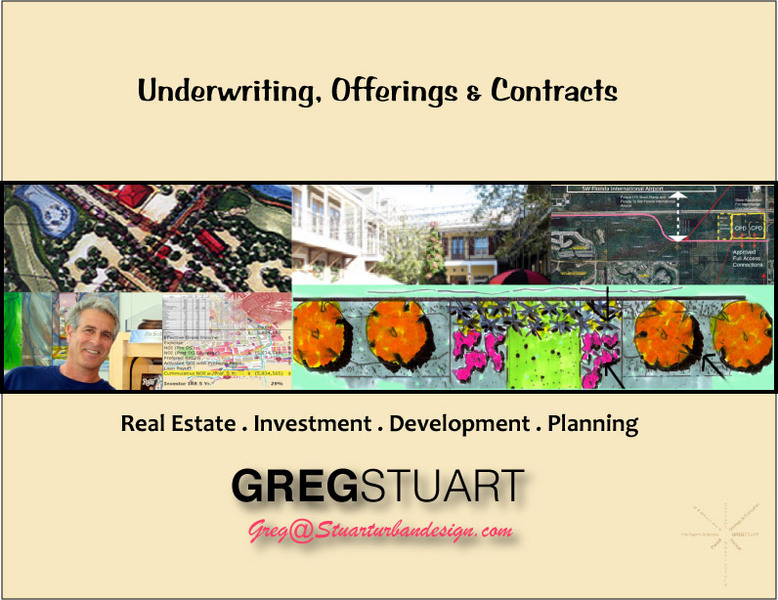 My specific objective is to successfully identify and analyze opportunities, to underwrite and program potential real property investments, and then to comprehensively manage the asset through to maturity and final transaction.